A lush and beautiful Class-M world found deep inside Ferengi controlled space, home of the Dolbargy, a race of powerful telepaths who have managed to keep their true appearance and abilities a secret from everyone else. 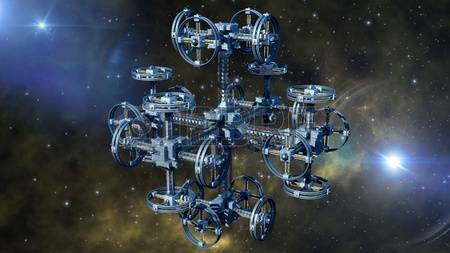 The entire planetary system is surrounded by several sensor nets, each one designed to track the movement of ships as well as scan for life forms who would be able to see through their telepathic trickeries. 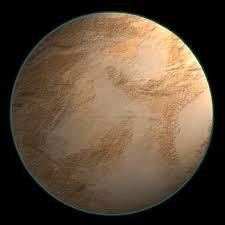 A Class-N desert planet with a breathable atmosphere located near the center of our galaxy where it was said that an amazing metropolis, the capital of an ancient race predating anything the Federation knows of, could be found there. The planet was discovered to be filled with a unique crystal substance that made the entire planet act as a computer which was used by the D'Arsay to link to the past. 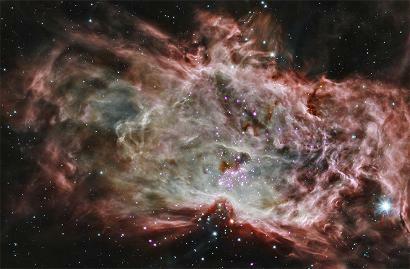 At first glance the GAMMA ERADI Cluster appears as a normal globular star cluster counting over 200 aging stars. It is only once inside this region of space that the effect of the odd electromagnetic and gravitational fields which are constantly in flux can be detected. Due to the relatively close proximity of older, decaying stars and the high number of solar plasma discharges, the most effective sensors will be rendered nearly useless. This cloaked and heavily armoured trade station is exceptionally difficult to reach being located inside an asteroid field which is completely surrounded by a gravitational anomaly. Attempting to reach the station without the specifically designed map will most certainly lead to the ship being destroyed. 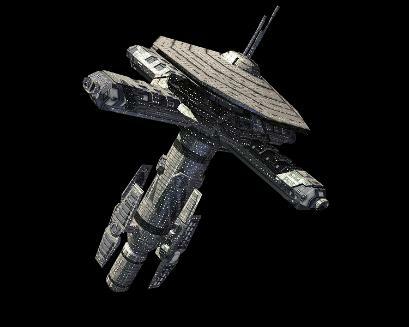 Once inside, travellers will have to deal with some of the toughest and meanest traders of the New Ferengi Alliance and beyond. This frozen wasteland of a planetoid is the home of an underground Reman training and detention center. The frigid cold and severe weather offer the perfect environment for extreme survival training while making any escape that much more impossible. 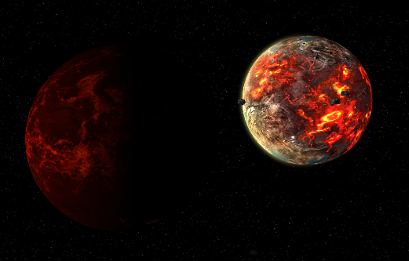 Located deep inside Romulan space, this world has been compared to the Klingon's RURA-PENTE and EARTH's Siberia. Top of the line Risian Cruise Liner able to accommodate 1500 passengers. With a crew of 425, 300 of whom have for sole purpose to make the cruise as enjoyable as possible for the passengers, the MASQUERADE DREAMS is the next best place to be after RISA. 100 engineers insure the smooth functioning of the ship while the remaining 25 command staff make sure that nothing goes wrong. 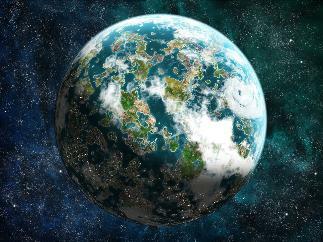 The only moon orbiting PI ALPHA III, this geo-unstable J-Class planetoid is used by members of the NEW ALEXANDRIA complex as a testing ground for ships and supporting crafts. 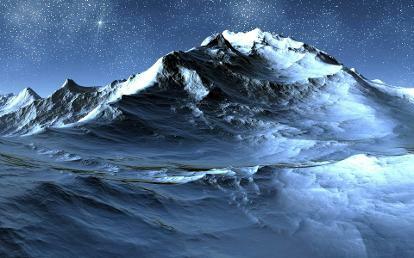 Possessing a wide range of terrains, the moon's frequent quakes and eruptions make for a very challenging environment. The ash cloud filled, thin atmosphere of the moon provides a level of difficulty capable of testing the most seasoned of pilots. Massive space station in orbit of ORSANNA IV, an H-Class desolate mining planet in a neutral part of the Beta Quadrant. The planet's varied and plentiful mineral deposits have attracted prospectors from all across the galaxy despite the harsh and unforgiving climate that rages on the planet. The VALLA ROYAL was initially constructed as a refueling and support station but over time it became a place for the miners to spend their hard earned fortunes. Soon, the VALLA ROYAL became more popular than the planet it orbits, drawing every type of people to it, from high ranking diplomats to the lowest class of crooks imaginable. Surface: Partially molten, high surface temperature. Atmosphere: Extremely tenuous, few chemically active gases.